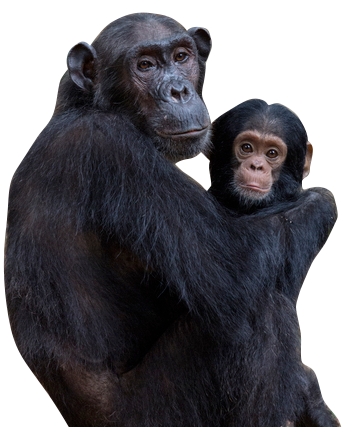 Join The Leakey Foundation on a journey like none other. This exciting and educational trip will combine behind-the-scenes exploration of China’s early human history with luxury experiences in the exciting modern cities of Beijing and Shanghai. This once-in-a-lifetime adventure will take you from the bustling city of Beijing to the Nihewan Basin where some of the earliest stone tools and fossils of East Asia were discovered. You will visit the one-million-year-old archaeological site of Dongutou and receive special access to a new multi-acre facility for paleoanthropology research. You will visit several UNESCO World Heritage Sites, including the Great Wall of China, the Forbidden City, the Terracotta Warriors, and Zhoukoudian, the site where the Peking Man lived between 200,000 and 500,00 years ago. You will see some of the original sites where the Peking Man fossils were discovered. Have questions? Email Sharal Camisa, Executive Director. 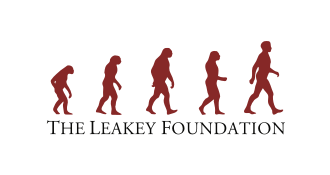 The cost of the tour includes a $1,125 tax-deductible donation to The Leakey Foundation. Your donation will be doubled by a generous donor. 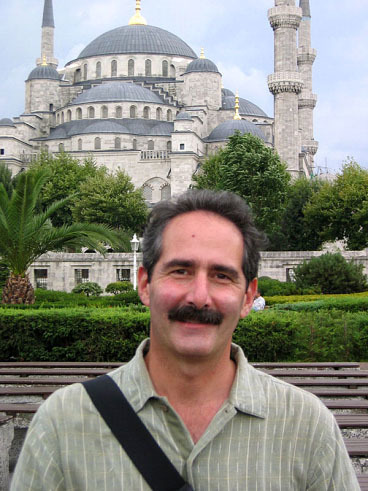 This eight-day tour includes visits to three world-class museums and ten famous prehistoric sites. You will be joined by luminaries including rock art expert Jean Clottes, archaeologist Harold Dibble, the Curator of Lascaux Muriel Mauriac, and artist Elisabeth Daynes.